A winter ski holiday at a cosy location awaits you at Haus Helga *** in Obertauern, in Salzburger Land. Choose the Holiday Apartments for 2 – 4 people for your holiday accommodation. Our holiday services offer you a wonderful vacation. Upon request, our baker deliveres fresh rolls daily for our guests. Reserve a holiday apartment for your desired dates now with our Online-Booking and Price Calculator. 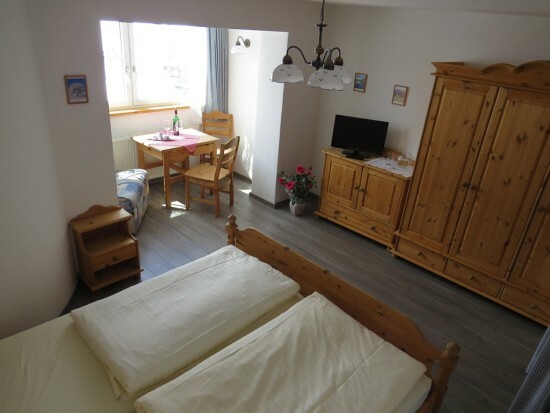 Take advantage of the Non-Binding Inquiry page to find out more about your potential ski holiday at Haus Helga*** in Obertauern.